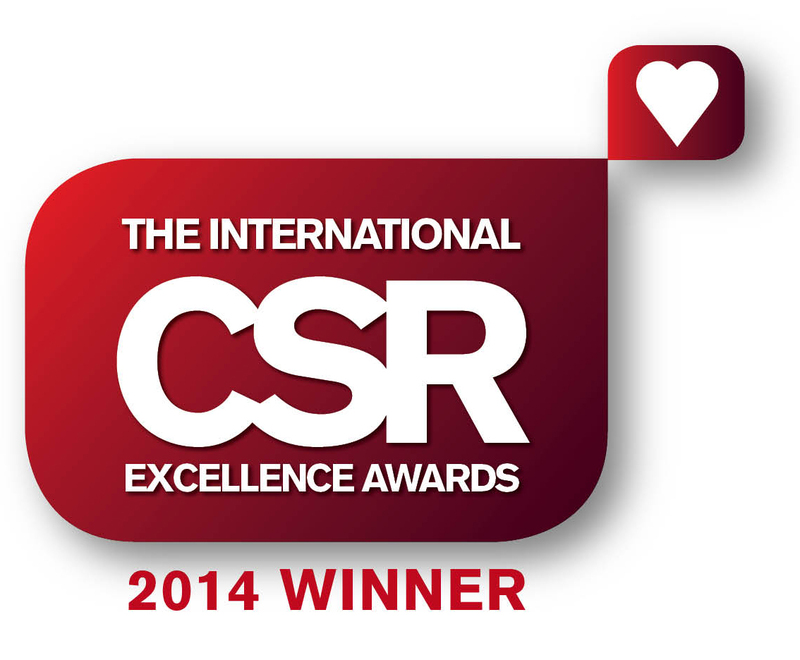 Last month saw the annual International CSR Excellence Awards, held in the stunning London Crystal . This black tie Gala Dinner and Awards Event is one of the highlights in the CSR calendar, recognising achievement for CSR innovators around the world. We were lucky enough to be nominated by one of our clients and are delighted to say that we won The Gold in Training. The Judges felt that we demonstrated a strong example of a Community based learning with our world renowned Mission: Difference team building day. 99% of attendees said Mission: Difference increased their pride in the company they work for. This entry was posted in Giving is Living. Bookmark the permalink.